Our breathable, lightweight bug-repellent shirt uses no fly zone TM, technology and keeps insects away so you can enjoy the great outdoors. 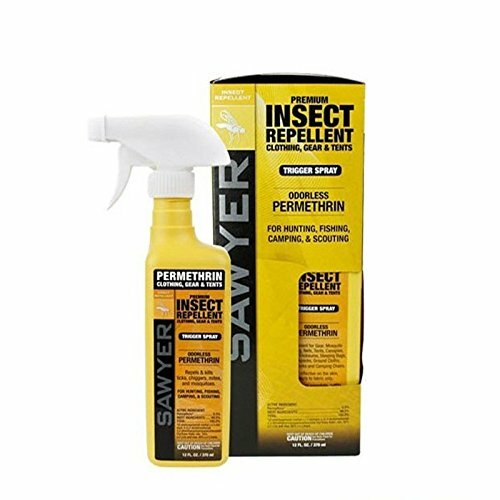 Permethrin, a naturally occurring bug repellent chases off mosquitoes, ticks, Black fly and gtants. 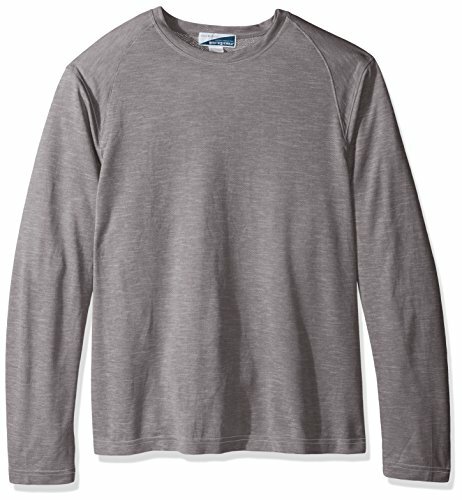 This knit shirt is treated with permethrin, a synthetic form of a naturally occurring bug repellent derived from flowers. Your comfort will be increased since you will be free of insects; including ticks, black flies, mosquitoes, and gnats. 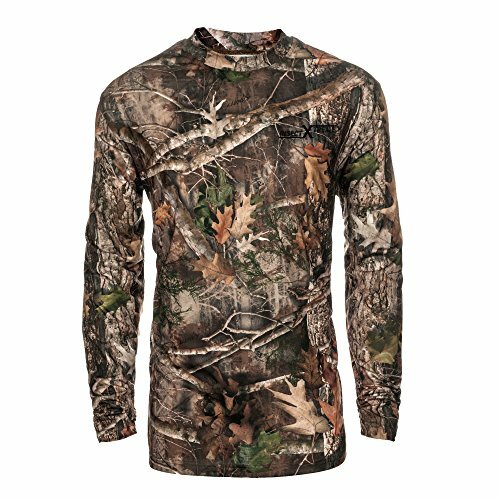 Embrace the outdoors and stay protected with this comfortable shirt made of cotton and elastane for added stretch. Spend more time enjoying your activity and less time swatting bugs. White Sierra bug free fabric is treated with Insect Shield, an odorless invisible Insect repellent formulated with permethrin. Insect Shield repels mosquitoes, flies, chiggers, ticks, ants and midges that might insect-borne diseases. Formulated to last through 70 wash Cycles. Permethrin has been successfully used in the United States as an EPA-registered product since 1977, with an excellent safety record. 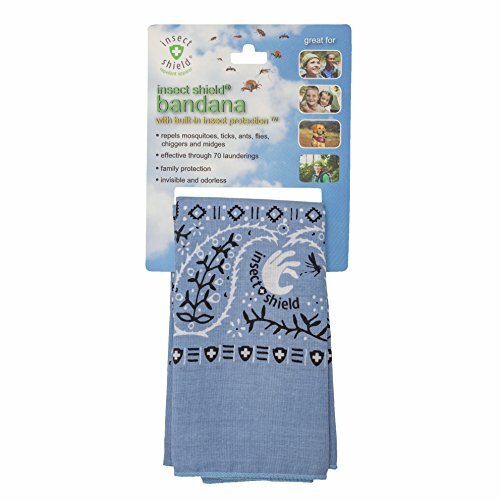 The Insect Shield Bandana offers built-in, odorless and effective protection against mosquitoes and ticks, including those that can carry lyme disease, malaria, West Nile virus and other dangerous Insect borne illnesses. The Repellency is bound so tightly to the fabric fibers that it lasts through 70 washings, the expected lifetime of the garment. Insect Shield technology is epa-registered and appropriate for use by the entire family with no restrictions. The Repellency stays in the clothes, not on your skin. You can't tell it's there, but the bugs can. Insect Shield is Insect repellent you'll love to wear. Machine washable. Do not dry clean. 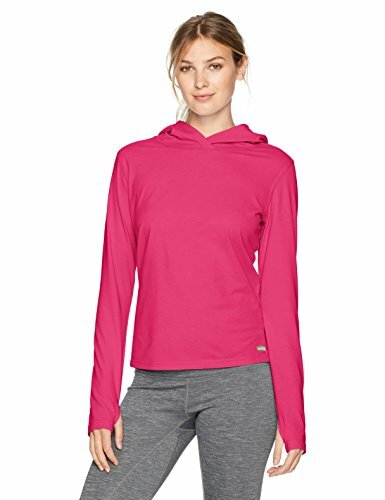 Comfortable, quick-drying knit repels bugs and wicks the sweat. Wear it with the sandfly jacket and BugsAway a br i go pant when you need the full insect-proofing wardrobe. Insect Xtreme uses Skintex® MR III insect repellent technology to equip you with apparel that helps repel mosquitoes, ticks and other insects that may carry diseases such as Zika virus, West Nile virus and Lyme Disease. Skintex® MR III is a micro-encapsulated Permethrin Technology. It's the only micro-encapsulation technology registered with the EPA to combat insects on textiles. The micro-capsules open when the product is in use, which releases Permethrin. The result is a product that provides repellency for insects upon contact with the treated garment. 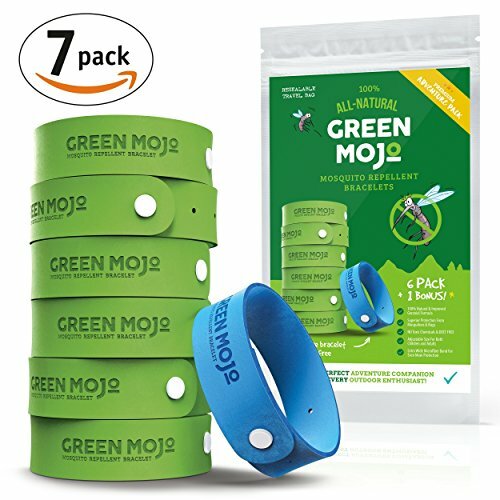 LOWER YOUR RISK OF INSECT TRANSMITTED DISEASES – Repels mosquitoes, ticks, ants, flies, chiggers, and midges. FORGET ABOUT INSECT REPELLENT – Repellency effectively remains for 25 washes. REPELS MOSQUITOES that may carry the Zika Virus and West Nile Virus. REPELS TICKS that may carry Lyme Disease. 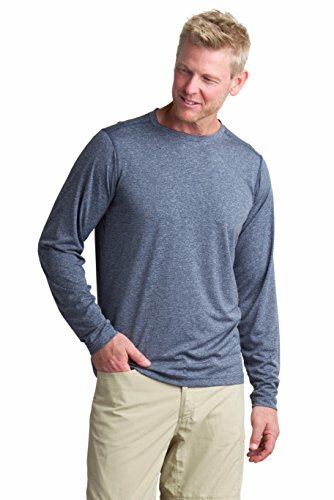 Compare prices on Mens Insect Repellent Clothes at ShoppinGent.com – use promo codes and coupons for best offers and deals. Start smart buying with ShoppinGent.com right now and choose your golden price on every purchase.